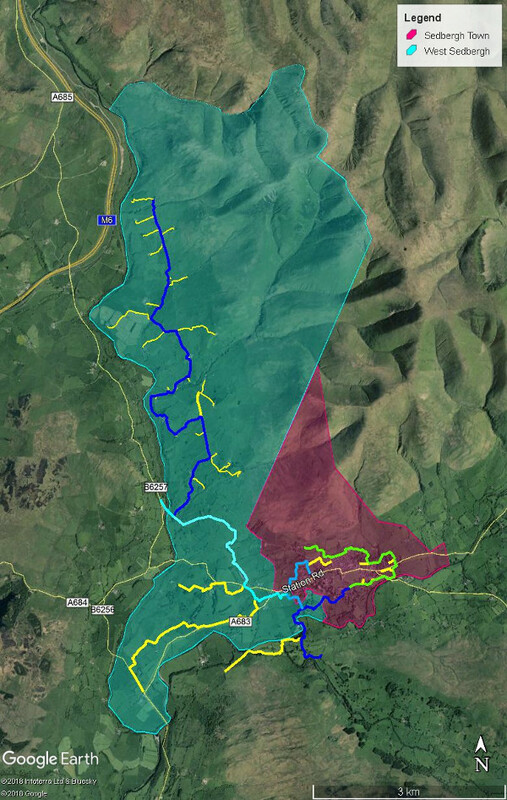 A fibre optic broadband network is being developed in Sedbergh, Howgill and Marthwaite through the efforts of local volunteers, helped by the technical expertise of the staff at Broadband for the Rural North [B4RN]; a not-for- profit community broadband organisation based in Melling. The network will enable every property in the area to connect to the internet by fibre optic cable as opposed to copper wire from a BT cabinet. It will provide world class internet speeds for sending and receiving data (1000 Mb per second in both directions) and extremely high reliability, with no slowing down at times of heavy usage. It is designed to provide a first class internet and telephony service for at least the remainder of the 21st Century. Most of the project will be delivered by local volunteers with B4RN’s staff doing the more technical work. Many in our local community are already laying cable ducting, raising funds and helping with route planning and administration, but we need more volunteers so please go to our volunteers’ page where you can say how you can help.